Awesome homemade birthday gifts for you to make, including fabulous gift ideas for milestone birthdays. Homemade gifts are a fantastic way to show someone how much you care about them... and they're a great way to save money too! 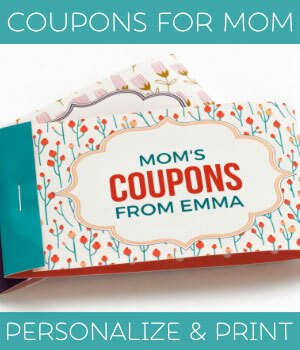 On this page you'll find a list of homemade birthday gifts that you can make at home for your mom, dad, brother, sister, friends, or colleagues. Further down the page we have lots of birthday cards and birthday messages too! 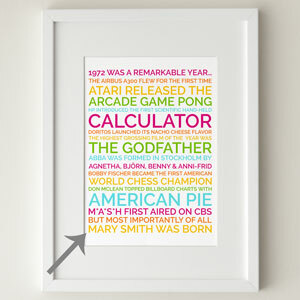 Our personalized posters are a fantastic and unique way to celebrate milestone birthdays for friends and family. 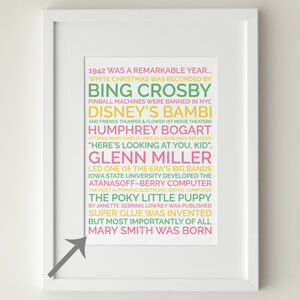 The birthday posters are filled with highlights from the year of birth that you can personalize further. The online poster app makes formatting easy, and then you just download, print, and frame at home. 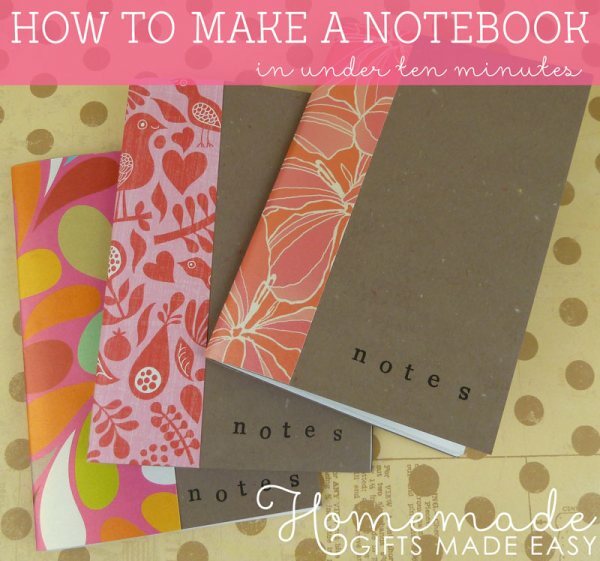 Cheap to make, and super cute, these little homemade notebooks are really handy too! 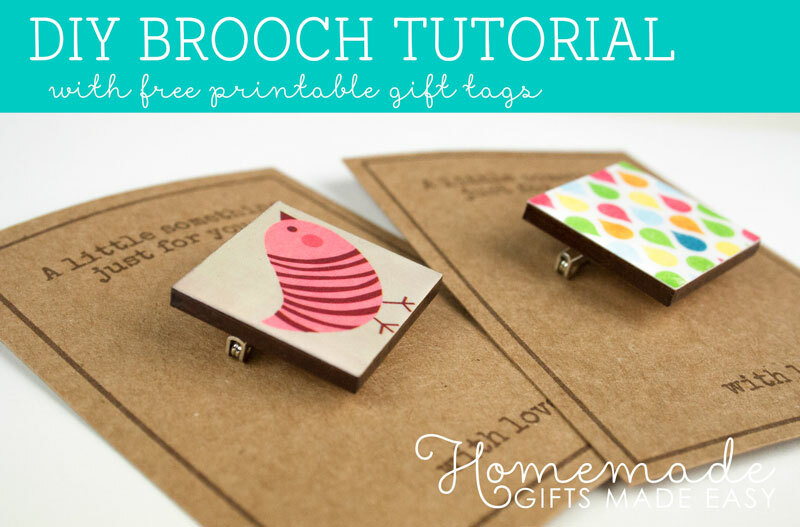 Make a set of cute brooch pins for your Mom or girl friends. 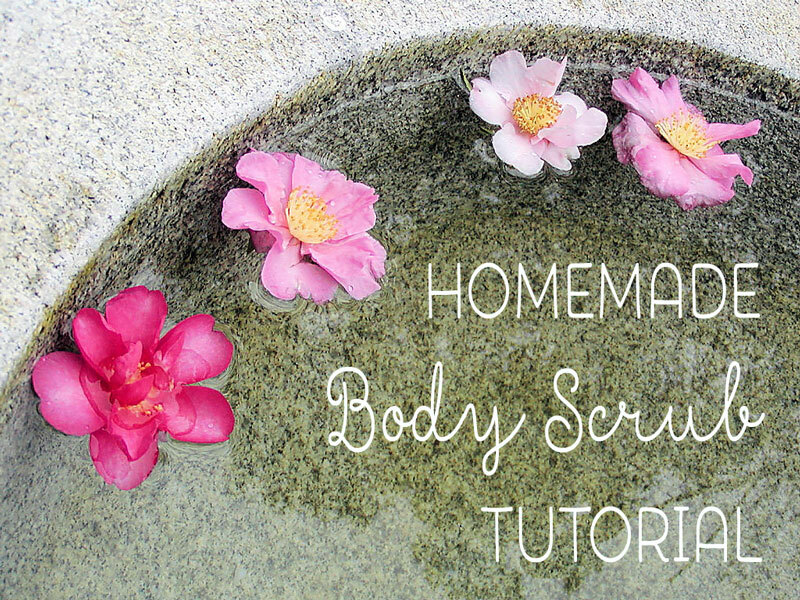 Pamper them with a divine homemade body scrub! Is the birthday girl or guy the best cook ever? 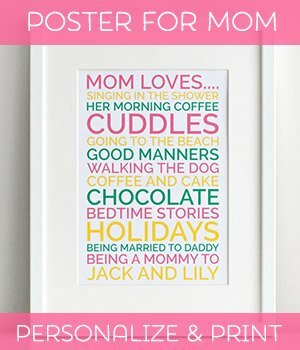 Make them blush with a personalized poster celebrating their culinary skills! 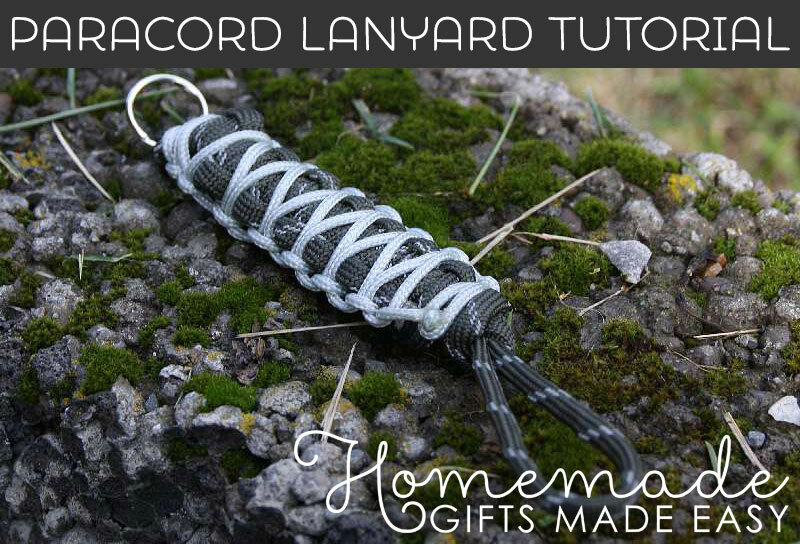 Another really practical gift, a homemade paracord lanyard is a great gift for anyone who likes to be prepared for all situations! These friendship bracelets are bright, colorful, and fun. 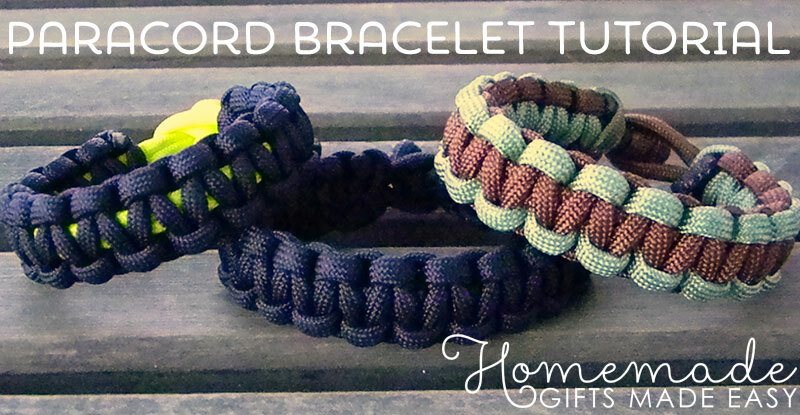 A great homemade birthday gift for kids and teens. 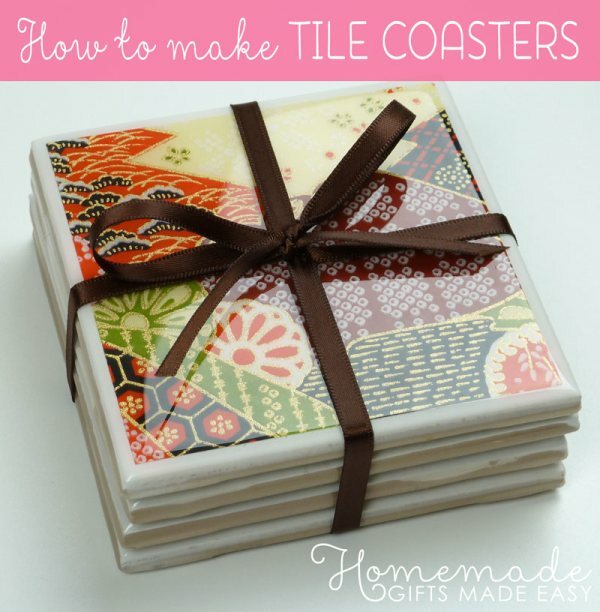 Make a set of tile coasters for your friend's apartment or college room. 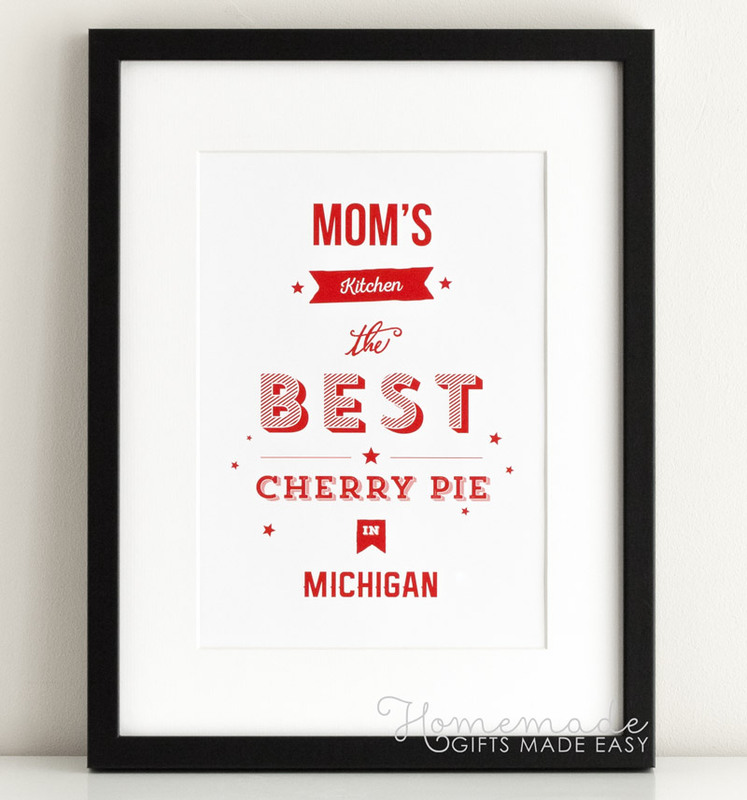 Such a versatile design, you can use photos or your own drawings to customize. The best "last-minute" homemade birthday gift - folded cash! 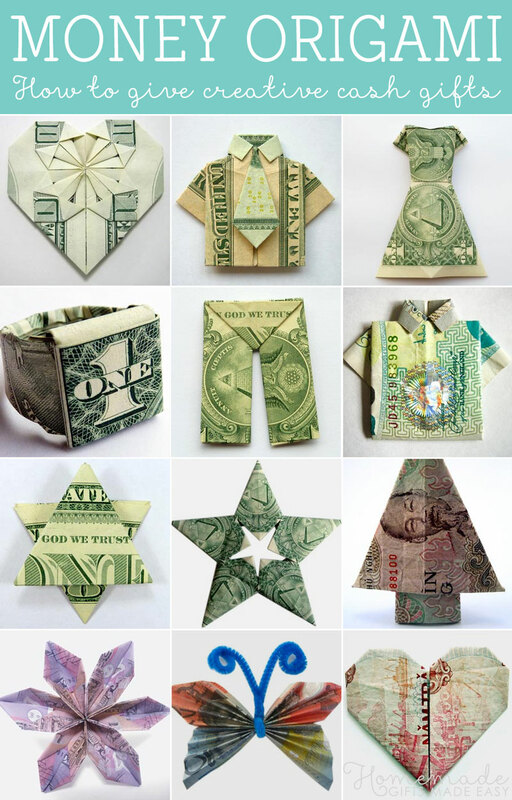 You'll find lots of different money origami designs to suit lots of occasions on our money origami tutorials page. 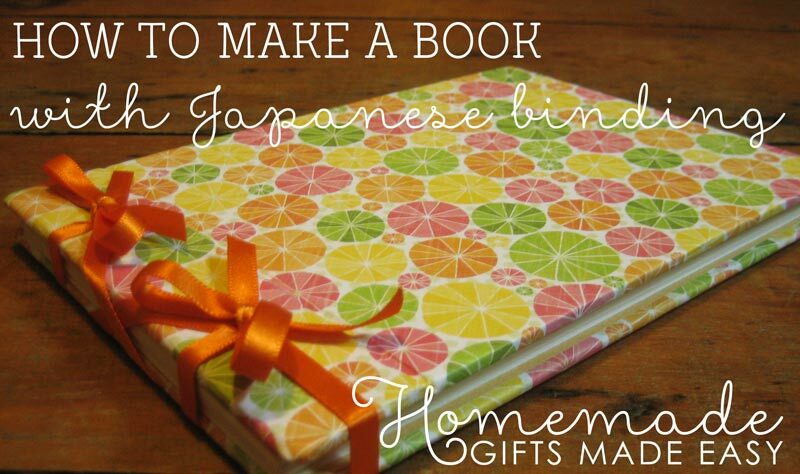 Make a gorgeous book using Japanese bookbinding techniques. 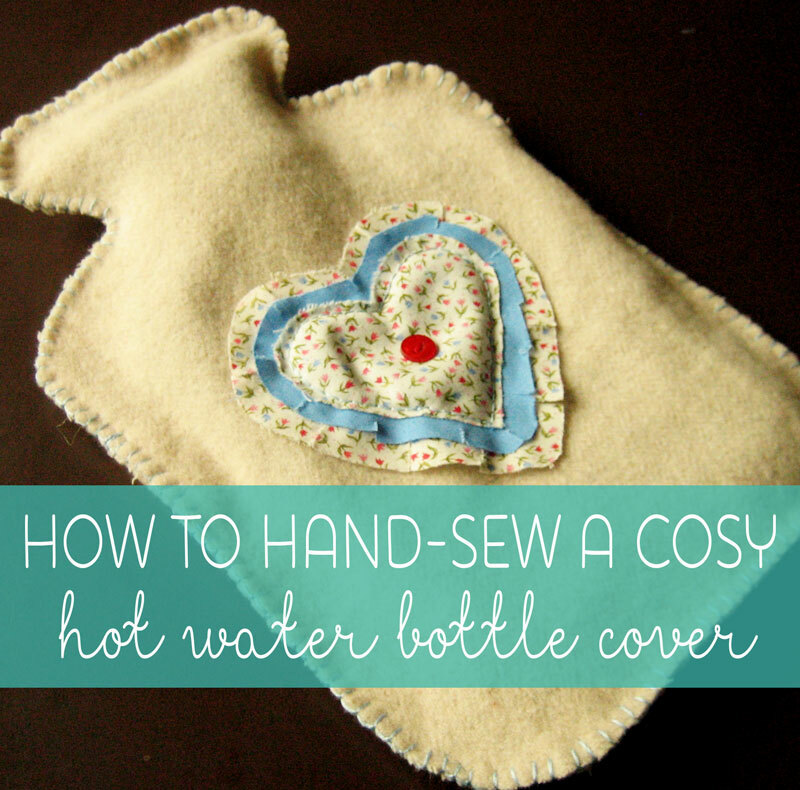 Upcycle an old jumper or scarf into a cozy hot water bottle cover. 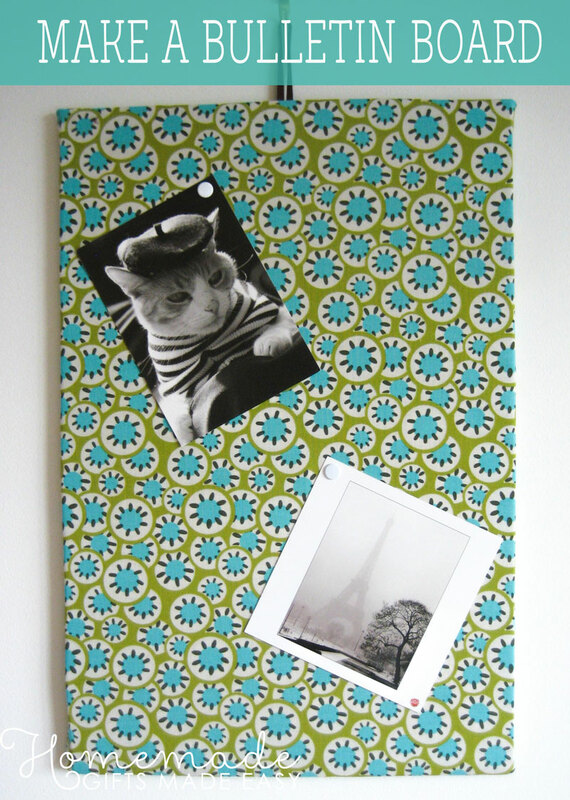 Recycle cardboard into a really useful fabric memo board, perfect for college rooms. 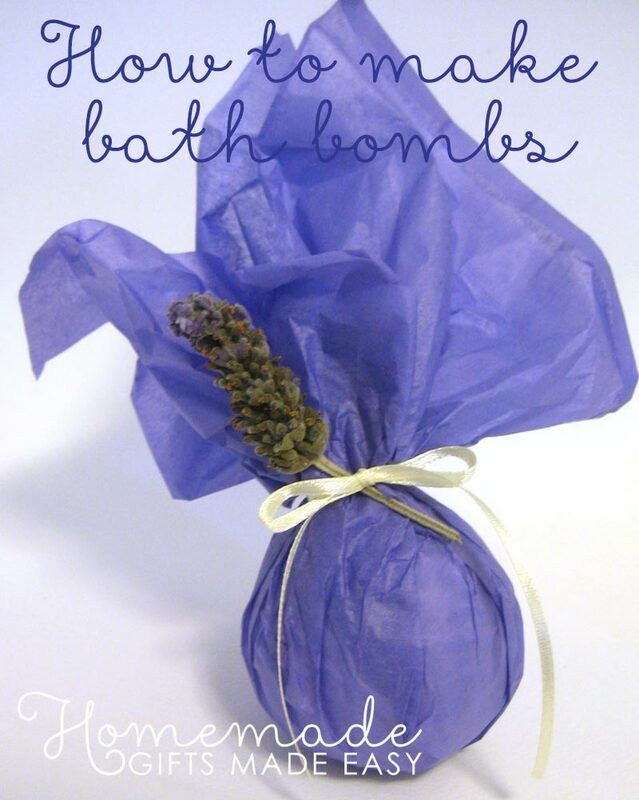 Make some fizzy bath bombs for a friend who needs some pampering! 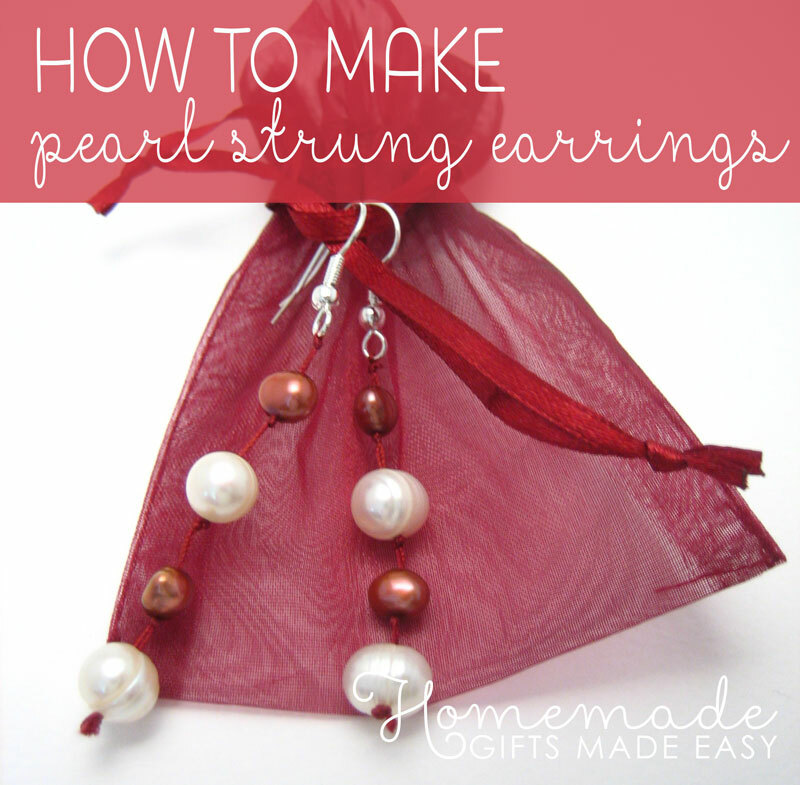 String your own pearl earrings following these simple knot instructions. 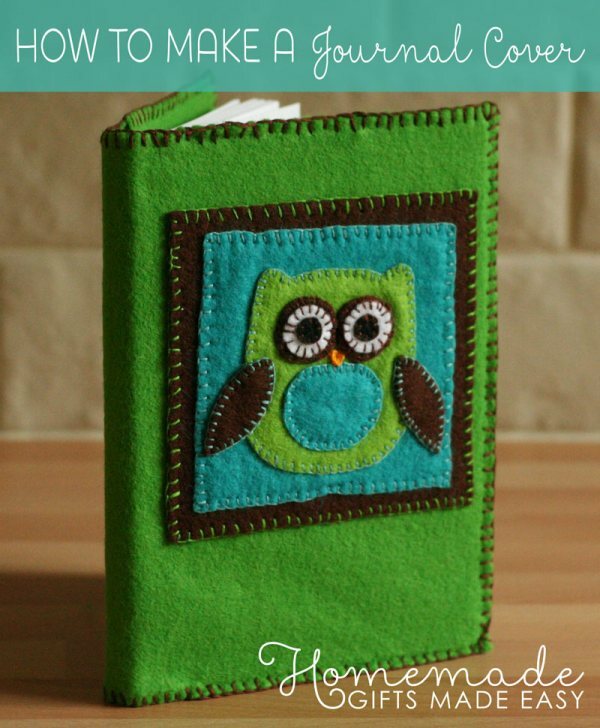 Design your own cute felt journal cover. Make your own framed personalized map art to celebrate a key moment you've shared. 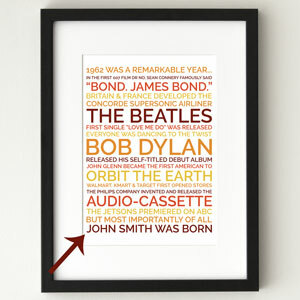 You'll find this and other romantic boyfriend gifts on this page. 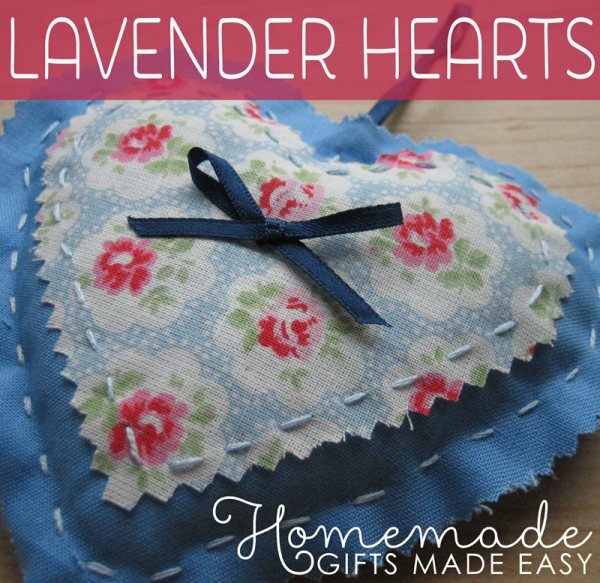 Sew a sweet-smelling lavender heart. 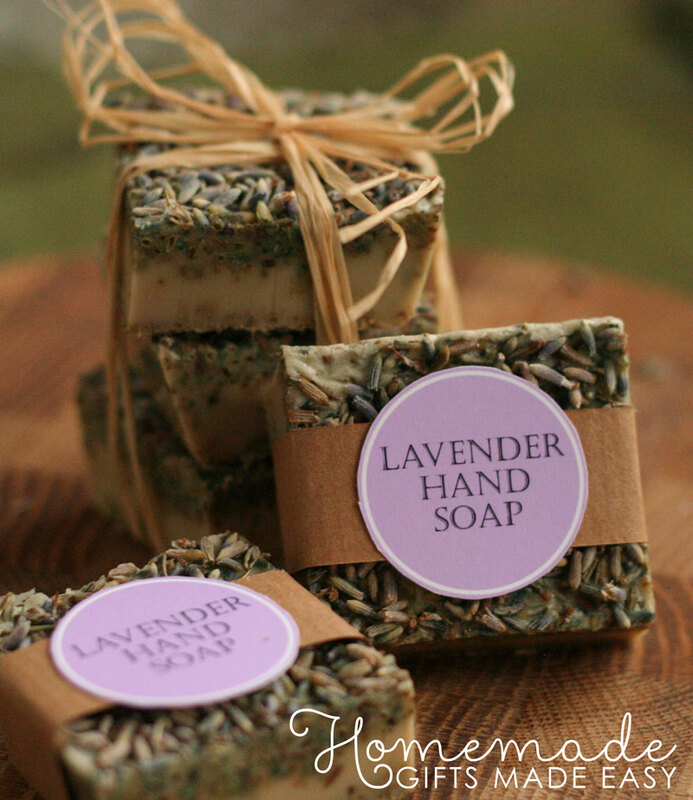 Lavender soap is a lovely homemade birthday gift. Our free printable labels make it really simple to present nicely too! 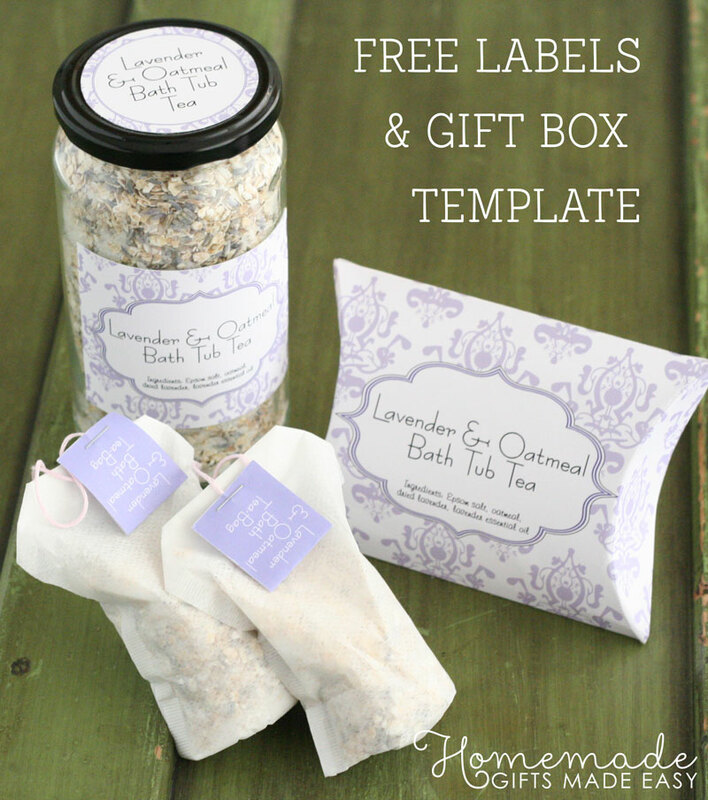 Gorgeous oatmeal bathtub tea for friends who like to relax with a soak in the bath. 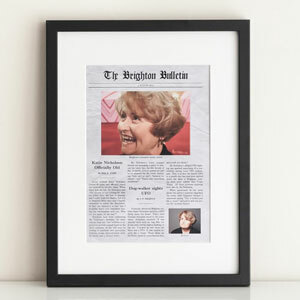 A funny homemade birthday gift for friends or family who like a laugh. 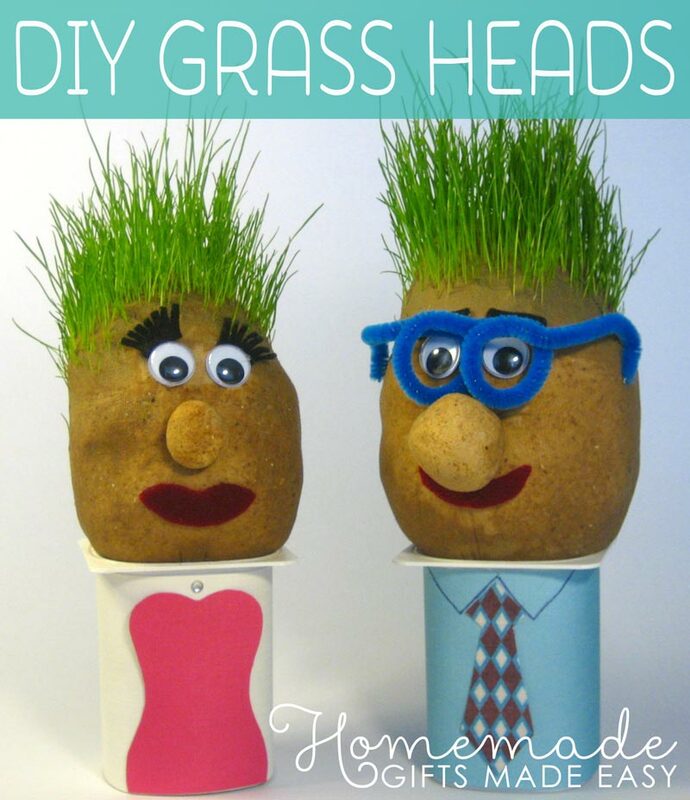 These silly grass heads can be personalized to look like family members, and are great birthday gifts to make with kids. You can find our complete homemade gag gifts collection here. 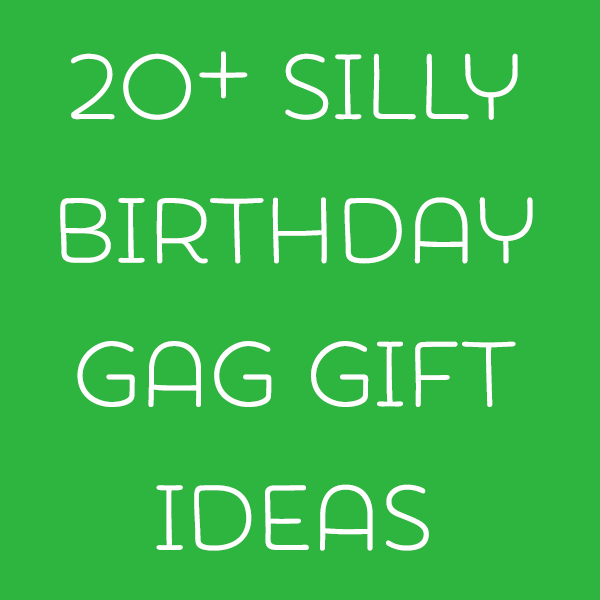 Over 20 silly birthday gag gift ideas for any birthday. 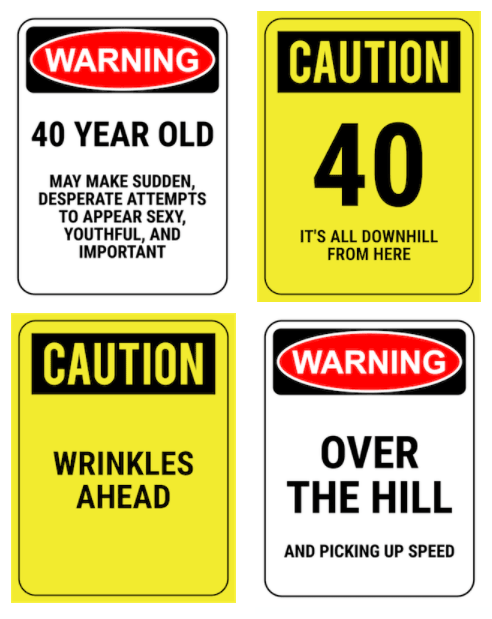 Because you can't stop getting older, but at least you can laugh about it! 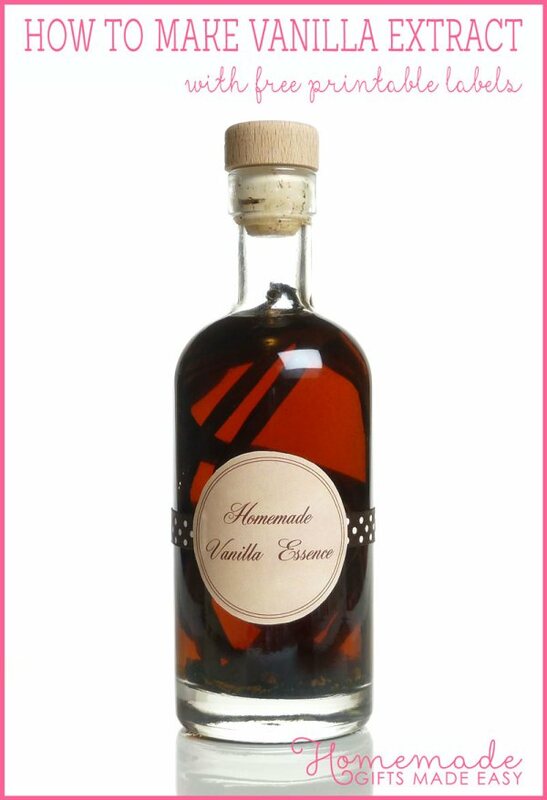 A bottle of homemade vanilla extract is a great gift for bakers. Shower him or her with promises with these love coupons. 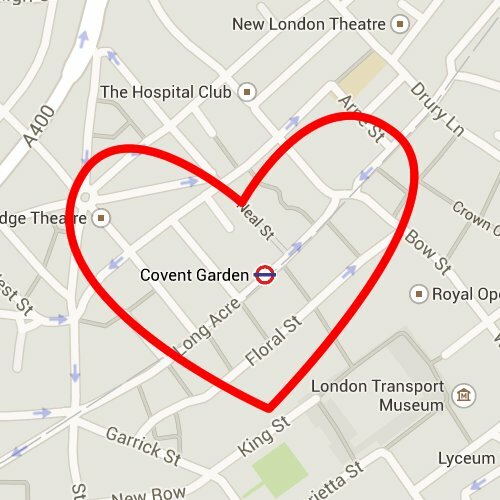 Because who doesn't want to be romanced on their birthday! 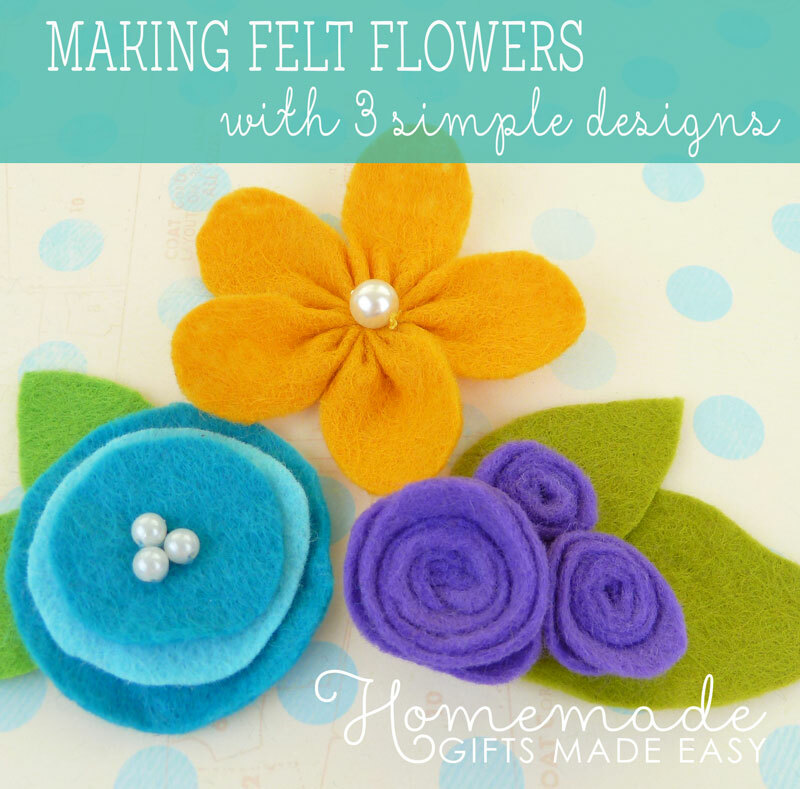 Gorgeous felt flowers for friends who like pretty little things. And don't forget to make a birthday card to go along with your homemade birthday gift! Download one of our free printable Happy Birthday cards in high-quality PDF format - perfect for when you need a card in a hurry! Choose from 10 cute designs, including sweet birds, vintage, cupcakes, and more! 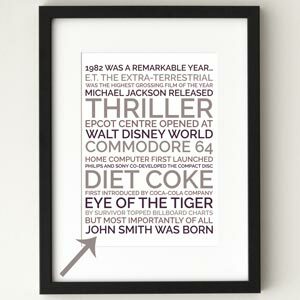 And here are 10 new designs on our free printable Birthday cards page! 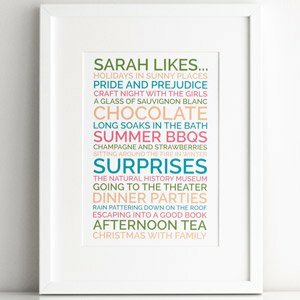 Use our free template to make gorgeous dress cards from the pages of Jane Austen's Pride and Prejudice and compliment your homemade birthday gifts with a beautiful card. 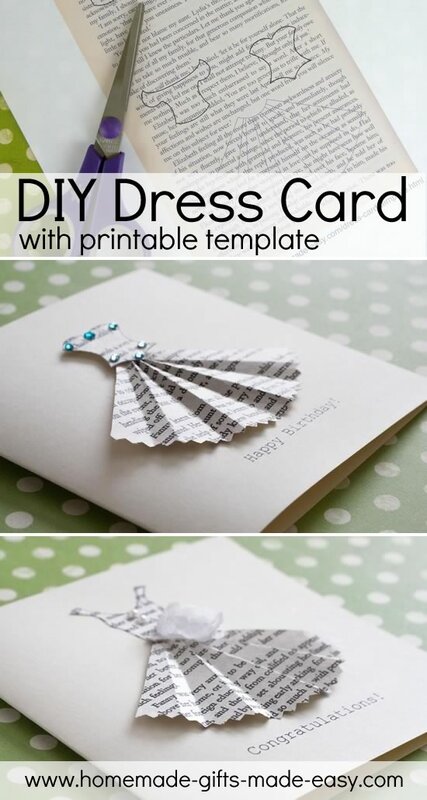 Click here for your dress card template . 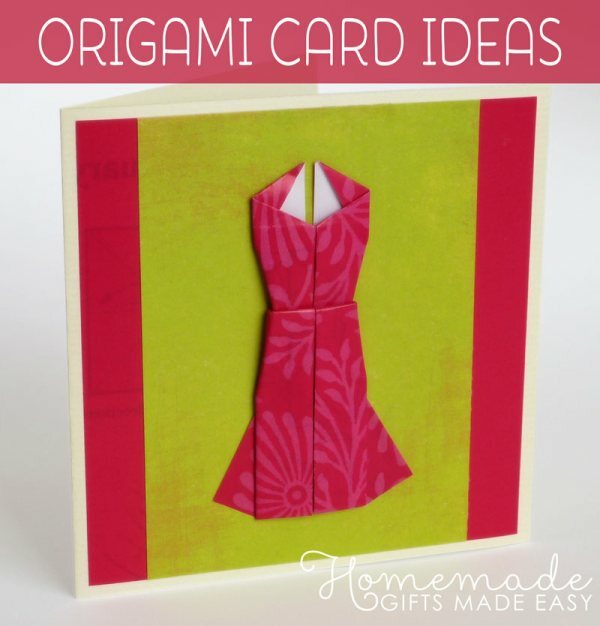 Any easy-to-make homemade card with an origami evening dress. The perfect birthday card for a party girl! 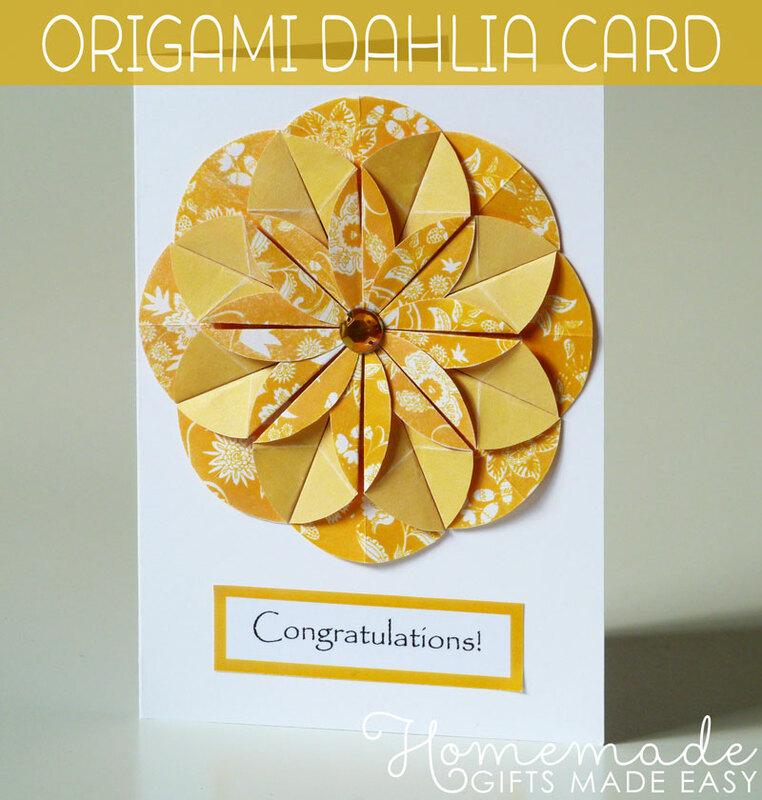 Click here for origami card instructions . 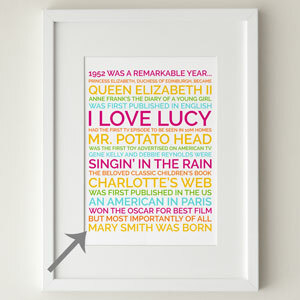 Do you need some inspiration for what to write in the birthday card? 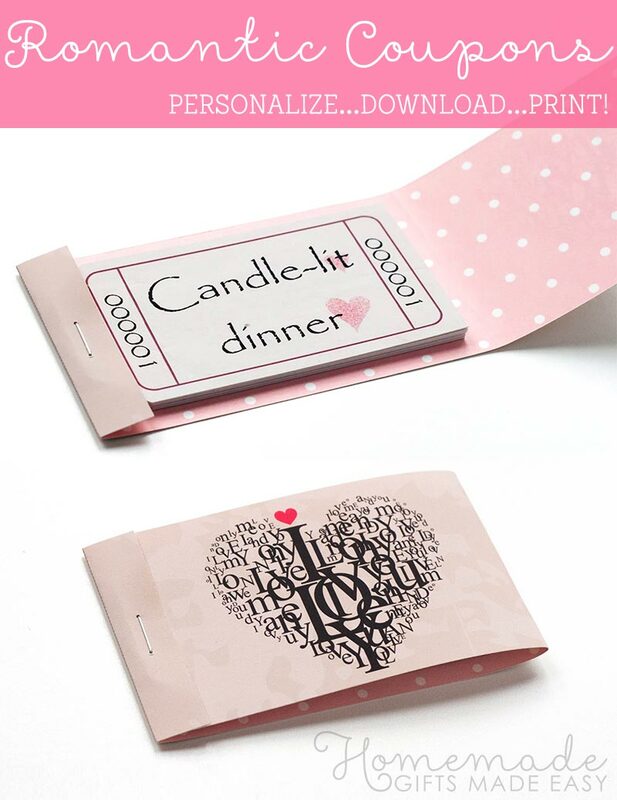 We have an extensive collection of card message ideas to help you!